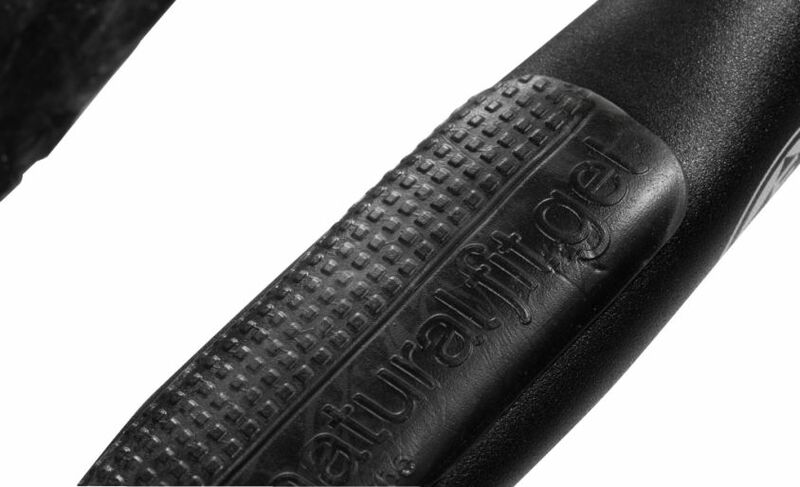 The Natural Fit Gel Pads relieve the pressure on the biker's hands and are shock-absorbing due to the special Natural Fit Gel. 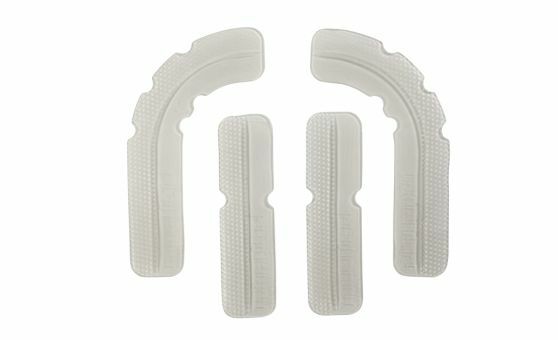 The pads can be cut individually and are very flexible, making them compatible with almost all racing bike handlebars. 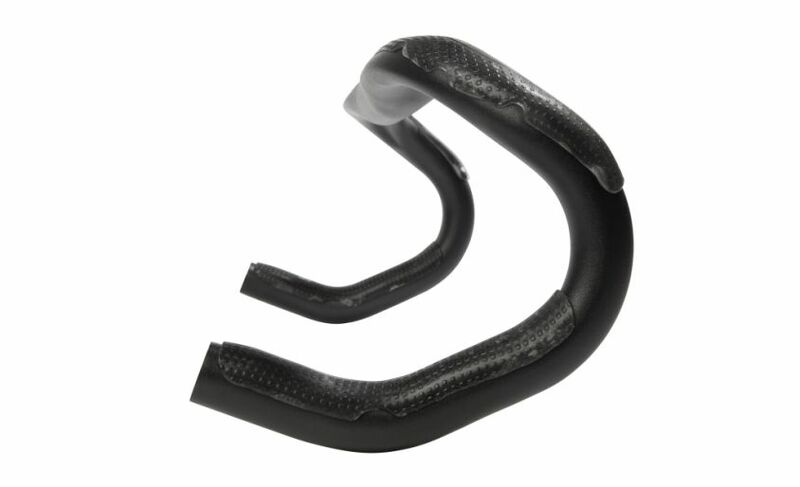 The self-adhesive backing provides a safe connection with the handlebar. The pads can be fitted several times without marking the handlebar and are washable. 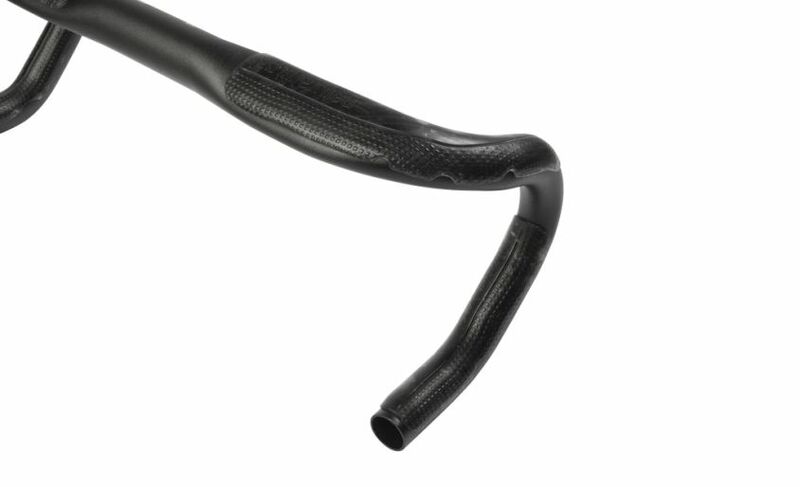 The textured surface with CUBE design delivers a non-slip base for bar tape. Combine them with CUBE Natural Fit Cork Tape for perfect comfort.